It will have been hard to escape the recent media attention given to the issue paper cup recycling; stoked further by Hugh Fearnley-Whittingstall’s ‘War on Waste’ programme aired on the BBC. Paper drinking cups have become the UK’s fastest growing waste stream – driven by the growth in café culture – but, sadly, only 1 in 400 cups are currently being recycled. 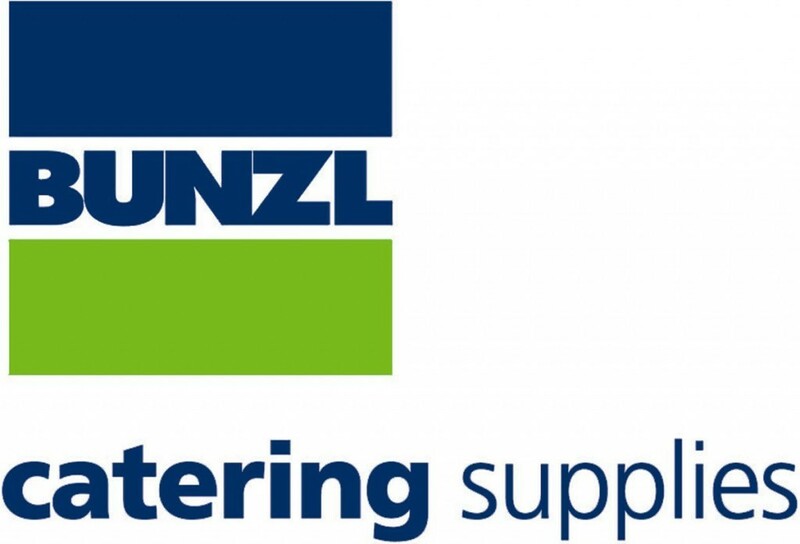 As the UK’s leading supplier of disposables and packaging in the catering and hospitality sector, Bunzl Catering Supplies has taken a proactive approach to readdress this problem and has become the first distributor to join the ‘Simply Cups’ cup recycling scheme. Simply Cups is the UK’s only workable cup recycling scheme which offers a credible and transparent solution for collecting and recycling post-consumer paper drinking cups. To promote the scheme to its customers, Bunzl Catering Supplies (BCS) asked Barking Dog to create a film to explain just why cup recycling is important and how Simply Cups can provide a cost effective solution that will turn used cups into a new durable polymer that can then be made into new, functional products. As founding members, BCS can offer its customers a 20% discount off the annual membership fee to the scheme to encourage the adoption of the solution.